All eyes are now on this week's grand assembly, China's most important political gatherings, known as the "Two Sessions." 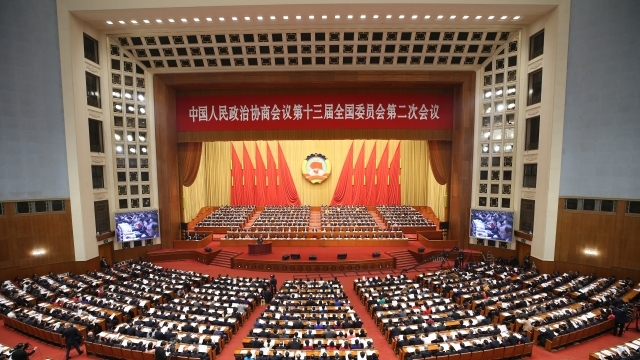 This year are the second annual session of the 13th National Committee of the Chinese People's Political Consultative Conference (CPPCC), China's top political advisory body, and the second annual session of the 13th National People's Congress (NPC), the country's top legislature, opening on March 3 and 5, respectively. These events will be watched with great attention by the global public over the course of the next two weeks, and will provide a good opportunity to China watchers around the world to better understand China's governance. This year's Two Sessions hold special significance since this year and the next will be a decisive period for meeting the 2020 target for becoming a moderately prosperous society in all respects. It is expected that the Two Sessions will produce a blueprint for the last phase of the "Chinese Dream" to be realized, just before the 100th anniversary of the founding the Communist Party of China (CPC). Needless to say, China under the leadership of the CPC has made remarkable strides in economic, social and cultural fields in the past 40 years, lifting more than 700 million people out of poverty, which is by far the greatest contribution to human welfare and real human rights by any country in the world. But at the same time, it can be said that although millions of people have risen out of poverty since reform and opening up, a development gap still remains between urban and rural regions, especially between the eastern coastal cities and more rural inland regions. The country still needs to lift around 30 million more people out of poverty. As 2020 gets closer, more efforts are needed to stamp out absolute poverty and lead China towards modernity. Environmental clean-up for a "Beautiful China"
In today's world, pollution control is a prominent issue for all nations. Since the 18th National Congress of the CPC, China, with its vast area and immense population, has been taking environmental issues seriously toward building a "Beautiful China." The country has attached great importance to green development and ecological progress, bringing tangible benefits to its people. 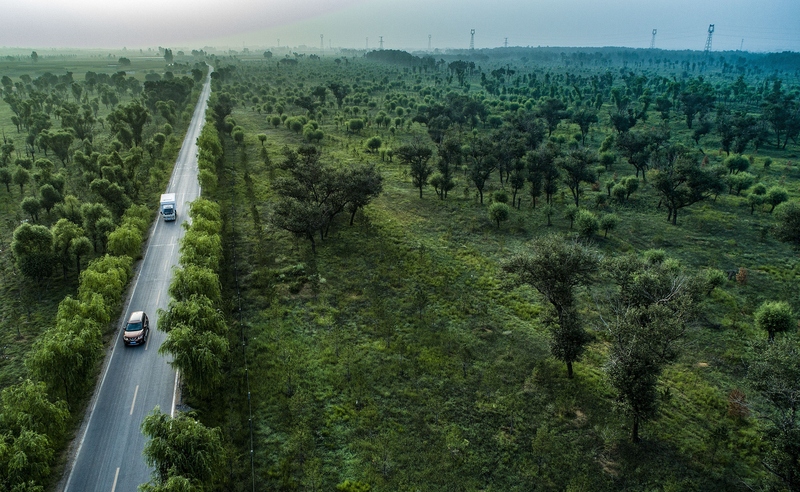 China's actions for ecological advancement in the last five years have won worldwide praise, and it also successfully met its annual target for pollution control in 2018. However, it is now known that 3.3 million hectares of farmland in China have been contaminated with heavy metals, and 79 cities, including Beijing, were blanketed in thick winter smog in November and December last year. As such, it is hoped that the well-being of rural communities, environmental resources and sustainable future development will be key themes for realizing a beautiful China. Moreover, it is hoped that China will implement tougher measures against polluters who generate illegal emissions that blight people's quality of life in key areas of the Beijing-Tianjin-Hebei region and the Yangtze and Pearl River deltas. It should be noted here that the Fifth Plenary Session of the 18th CPC Central Committee released the 13th Five-Year Plan (2016-2020) proposals, which drew a new blueprint for China's future economic and social development. The plans highlight innovation, coordination, green development, opening-up and sharing, as well as structural reforms and serving the well being of all society. 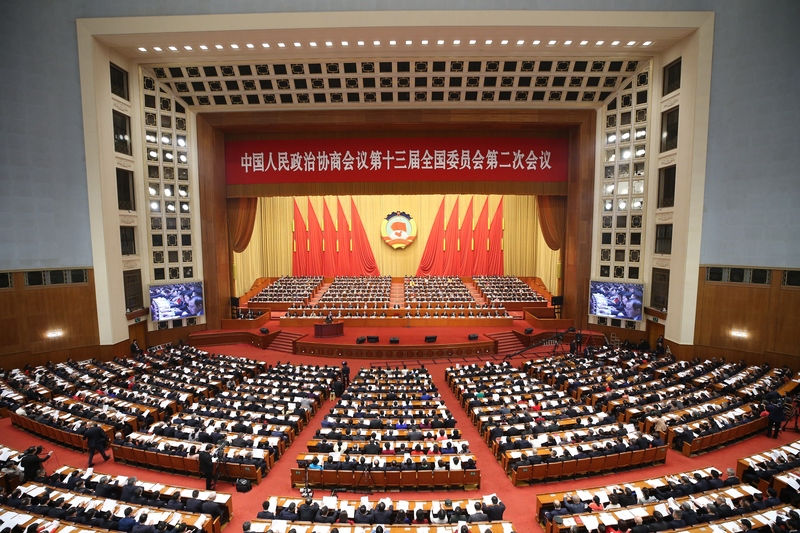 We can fully expect that during this year's sessions of the NPC and CPPCC, Chinese lawmakers and political advisors will surely focus on the final implementation of the 13th Five-Year development program to realize the Chinese Dream. 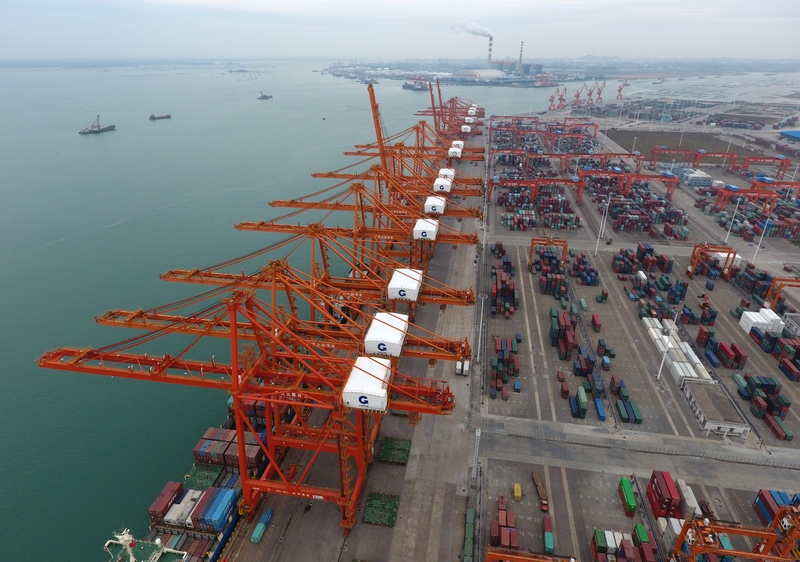 As far as the world is concerned, China's technological and infrastructural development, as well as economic development during the past five years, has been astounding. The Belt and Road Initiative (BRI) is a road map for China's future as an open platform to promote shared prosperity at the global level. It is the hope of many that during the Two Sessions, Chinese leaders will further validate China's commitment to the prosperity of its people and a shared future for humanity under the framework of BRI. It is also expected that China will promote coordination and cooperation with major countries and other developing countries, further deepening reform and opening up. To sum up, it can be said that the Two Sessions have provided a window for the world to peek into China's governance and future; we hope now that the deliberations of 2019's meetings will be a milestone in the process to realize the Chinese Dream of rejuvenating the nation, and will also benefit China's friends all around the world. The author is the cultural secretary at New Horizon Radio Listeners' Club, based in West Bengal, India.